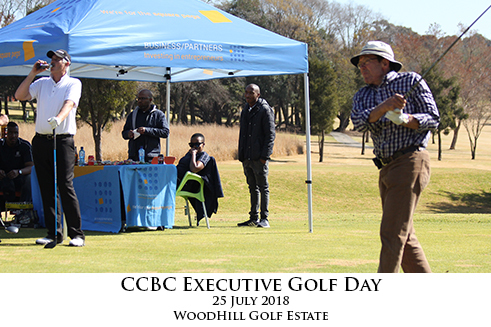 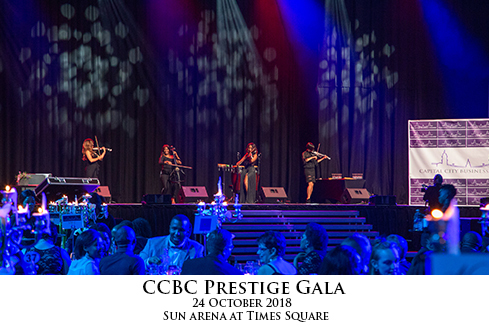 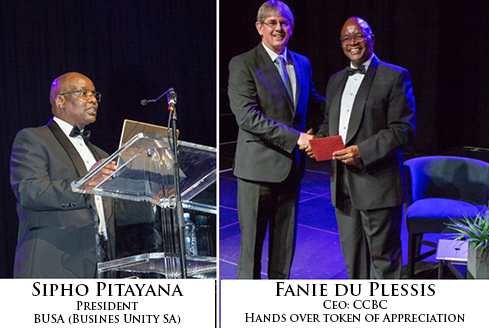 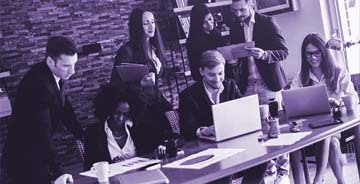 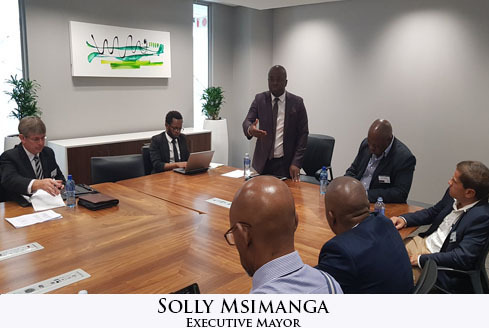 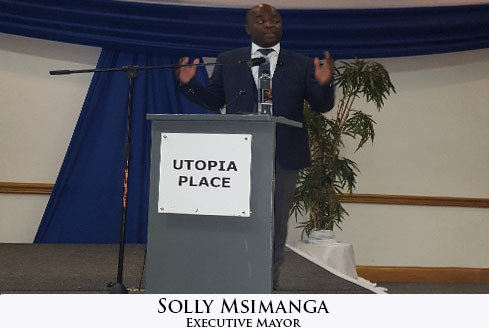 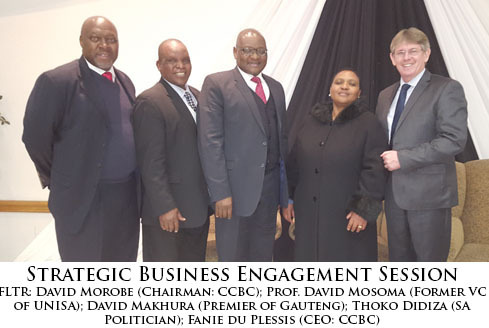 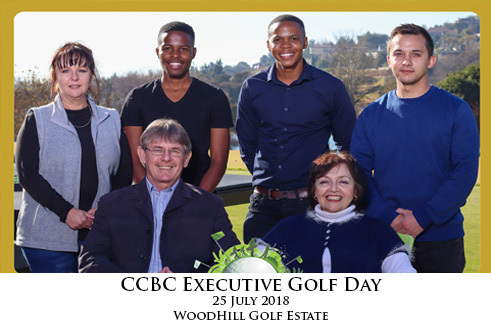 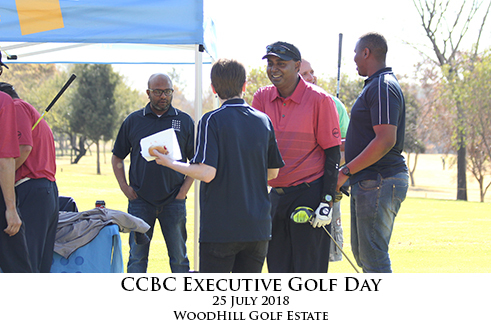 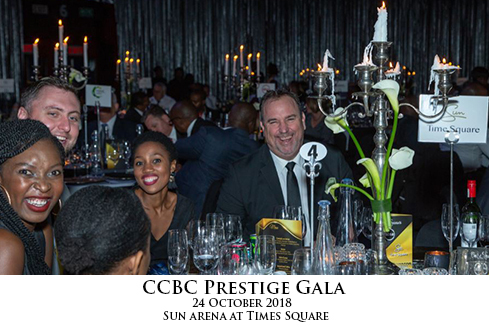 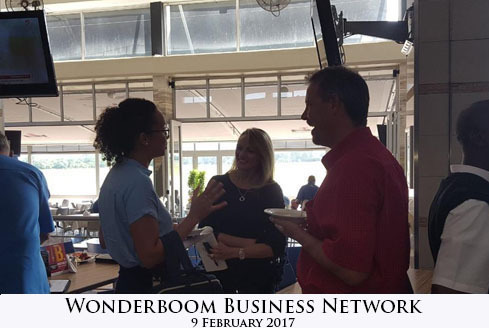 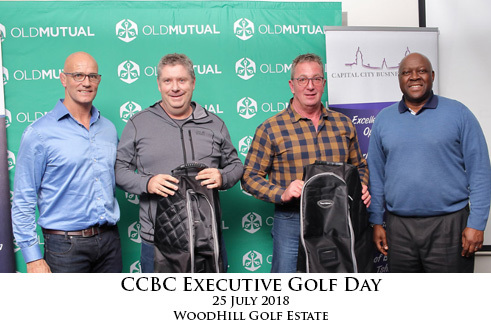 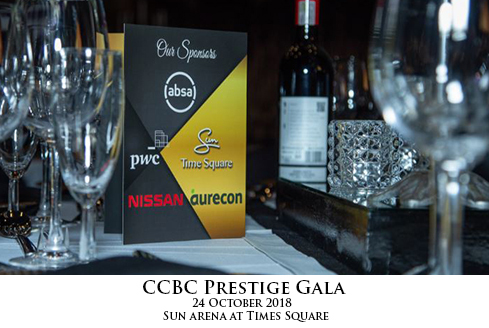 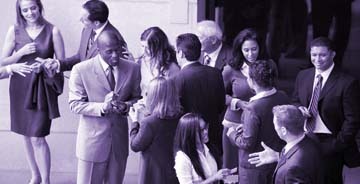 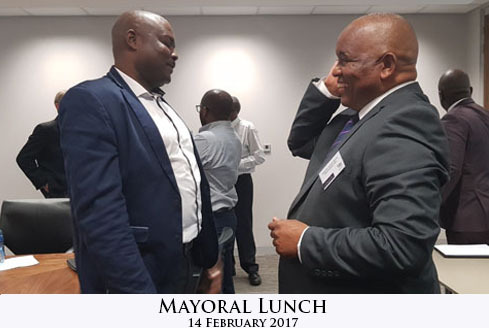 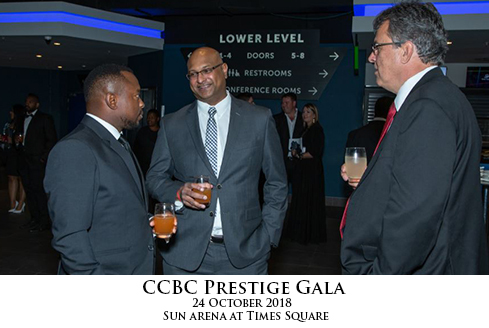 The Capital City Business Chamber (CCBC) is an innovative organization working for the success of the Business Community in the Capital City (Pretoria/Tshwane) of South Africa. 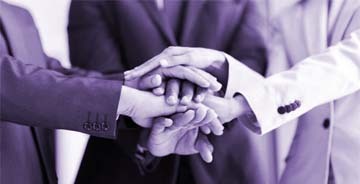 The CCBC focus on addressing the needs of all sizes of business, be it a Small-, Medium-, Large- or Corporate Business. 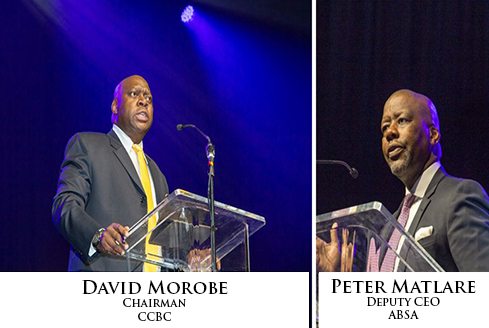 The CCBC realized the need for Government, Business and the Community to work together on Growing our Economy.